Dimash Kudaibergenov won the 6th stage of the Chinese reality show I Am a Singer, Kazinform reports. Kudaibergenov performed his version of Adagio and topped the rankings of the show's participants. 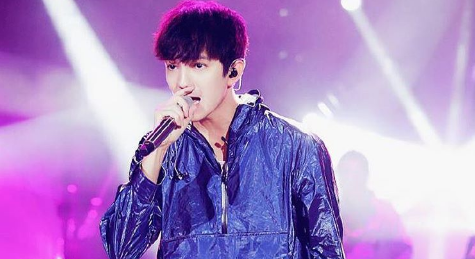 One of the users of Wechat social network wrote that Dimash once again stunned the audience. "His performance of Adagio earned him the 1st place. Everyone in the audience was crying. He received a standing ovation," the post reads. It should be noted that Lara Fabian who did her own amazing cover of the song wants to meet Dimash. Recall that the 5th stage of the reality show in which Dimash was 5th will air on Hunan.TV at 8:30 p.m. Astana time on February 18.